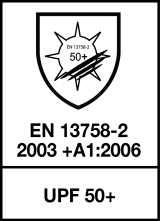 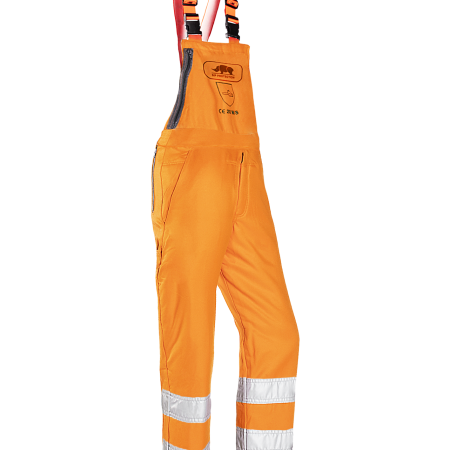 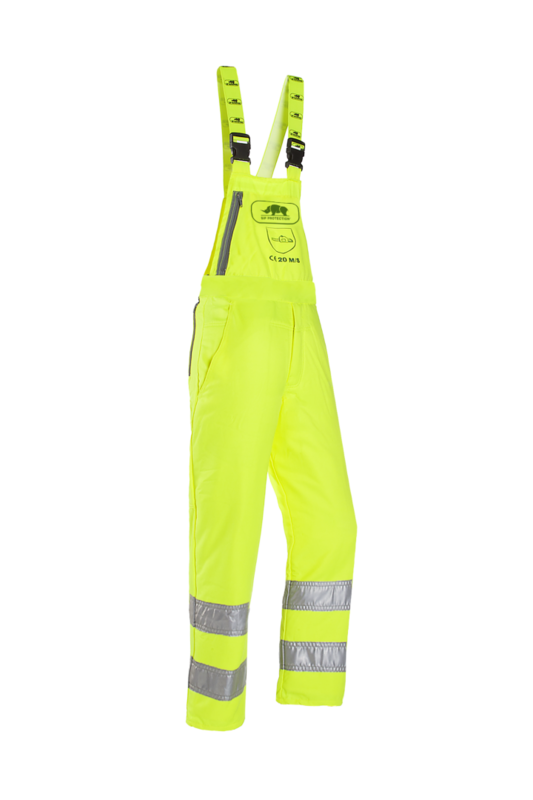 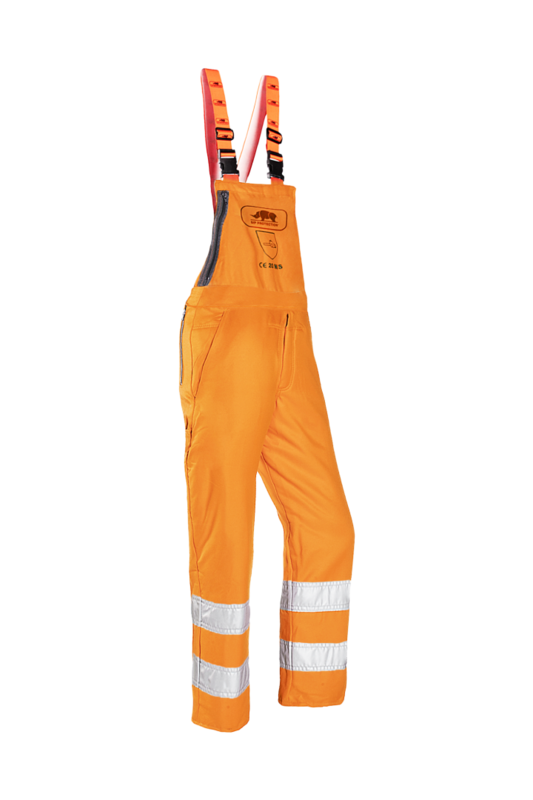 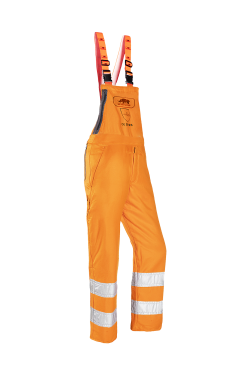 Traditional Hi-Vis bib & brace in accordance with EN ISO 20471 class 2. 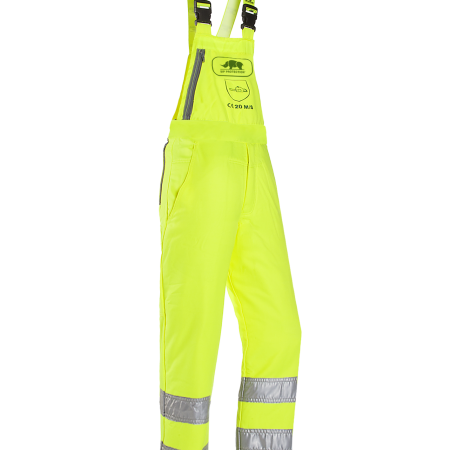 Extremely resistant thanks to the robust PES/COT outer fabric and the classic SIP Protection triple needle stitching in the back seam. 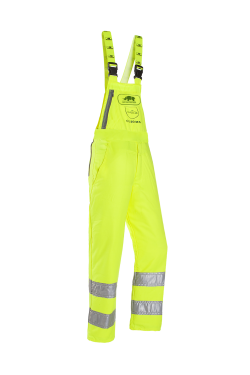 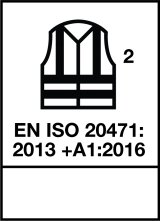 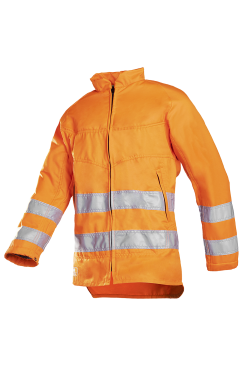 Back bib and front bib which is equipped with a large and functional zip-closure pocket.